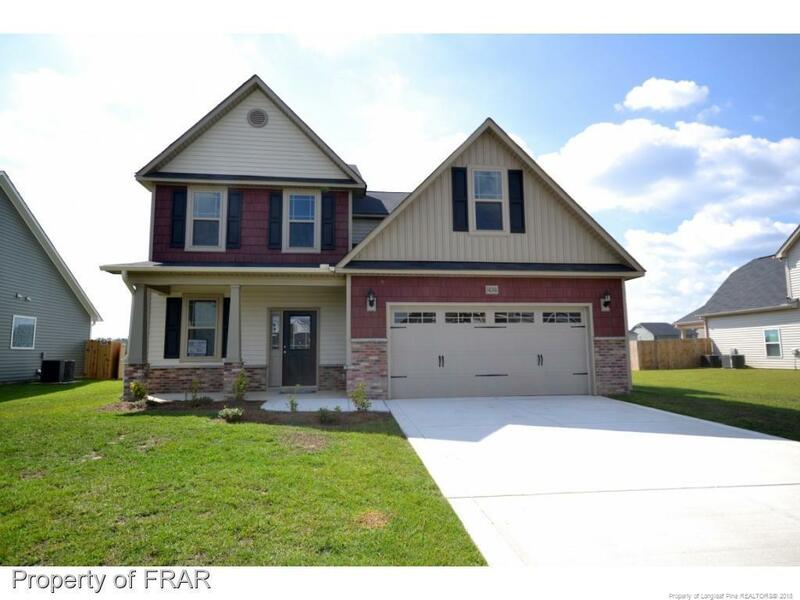 Awesome new home w/an open floor plan & first floor guest suite w/full bath. Beautiful formal dining rm w/coffered ceiling. Spacious family rm is open to lrg kitchen w/huge granite island & 2 deep pantry's. 3 Guest bedroom's plus a huge loft/bonus rm upstairs . Huge master suite w/trey ceiling, glamour bath & massive WIC. Covered rear patio & privacy fence installed! Neighborhood playground, pool & clubhouse! Blinds & Appliances installed. All standard closing cost paid using preferred lender! The Ashlands at Cypress Lakes $269,900 4BR/3BA+a huge bonus area w/over 3,100sqft! Awesome new home w/an open flr plan & a first flr guest BR w/a full bath. Impress guests as they walk in to view a beautiful formal dining rm w/coffered ceilings. Lrg kitchen w/a huge granite island & 2 pantry's. 3 BR's & a huge loft/bonus rm upstairs. Extra large master suite w/trey ceiling, glamour bath & massive WIC.Neighborhood playground,pool & clubhouse.